CF Citrus Campus will offer its first fall movie, “Loving Vincent,” for students on Wednesday, Oct. 3, from 12:30-1:45 p.m. in the Citrus Learning and Conference Center. Movies have content for student engagement, assignments and activities for social sciences, communications and humanities courses. Food is provided by the Student Activities Board and made possible by the CF Foundation. 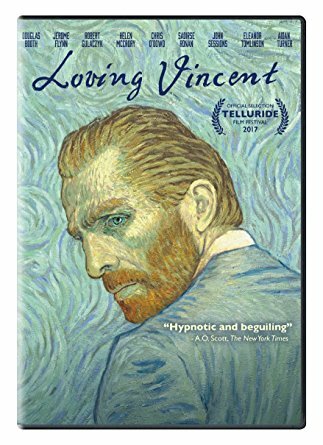 “Loving Vincent” is a story depicted in oil painted animation, of a young man who comes to the last hometown of painter Vincent van Gogh to deliver the troubled artist’s final letter and ends up investigating the artist’s final days. For more information, contact Michelle Wirt at ext. 6131 or wirtm@cf.edu.